Inside chamfering may be necessary if you plan to avoid the traditional “belling” of the case before bul;let insertion. 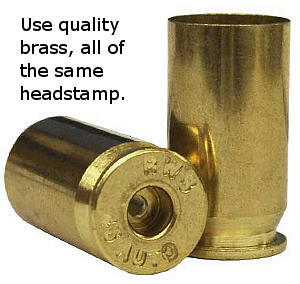 My”match” 9mm loads are built on one brand and headstamp of case and are ALL taper-crimped. I actually found that he best die for that job is a “spare” FLS die, sans decapper, set so that the loaded round does not fully enter. Fiddly, but it works. Most of my rifle brass for bottle-necked cases gets a light inside and outside chamfer. This process removes the “burr” left after case trimming. The inside one reduces the “shaving” of the bases of flat-based, jacketed bullets. The outside chamfet has no real function apart from clearing the aforementioned “deburring’. I am one of those folk who has taken to using the Lee “Factory Crimp” dies, gently, on bottle-necked cartridges.They certainly squeeze in the brass at th eend of the neck. 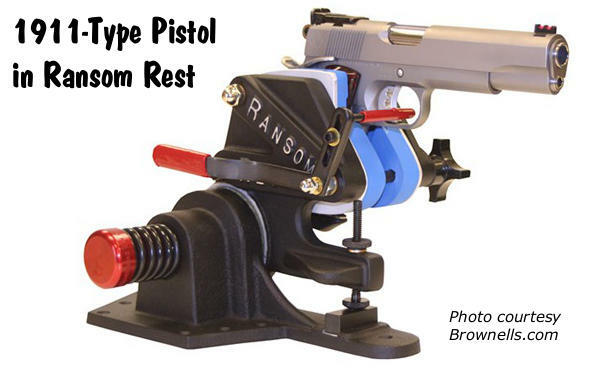 Over-doing it will probably shorten the life of the cases, but “just enough” gives consistent ‘grip’ on the bullet, preventing “bullet float” in magazine-fed repeaters.